Making improvements to a community and its infrastructure requires more than careful planning–it requires a funding source. 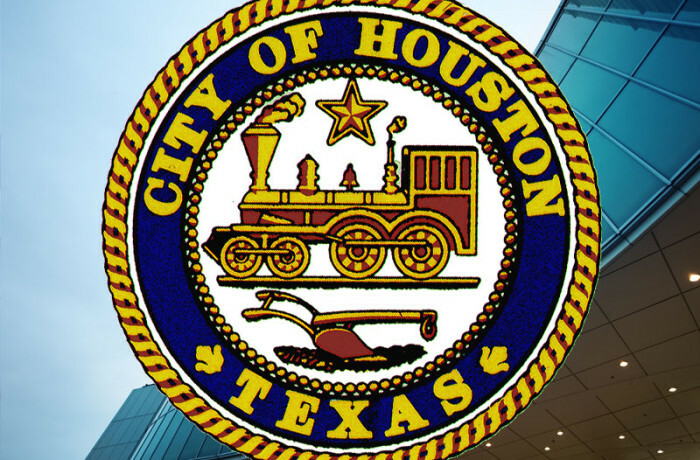 That’s why the Five Corners District is looking toward the possibility that the Houston City Council will soon take steps toward the creation of a Tax Increment Reinvestment Zone (TIRZ). Five Corners’ board of directors and staff have been working with the City of Houston and with Councilman Larry Green to develop a project plan and finance plan for the creation of the TIRZ with the potential for bringing in dollars to fund more than $100 million in needed infrastructure projects over the next 30 years, Hawes added. The city defines a TIRZ as a special zone created by City Council to attract new investment to an area. TIRZs help finance the cost of redevelopment and encourage development in an area that would otherwise not attract sufficient market development in a timely manner. Taxes attributable to new improvements (tax increments) are set aside in a fund to finance public improvements within the boundaries of the zone. “It is anticipated that, in early July, Council will vote to call for a public hearing as required by the TIRZ statute and post the notice for a hearing to discuss the advisability of creating a TIRZ,” Hawes said, adding that this is expected to be completed by the end of July or early August. The TIRZ will then provide a revenue stream to fund needed sidewalk and street improvement projects in Five Corners.